The Peanut Cactus (Chamaecereus sylvestrii) is a very popular cactus that is both easy to grow and easy to get to bloom. It produces plenty of orange-red or scarlet flowers in spring and early summer and makes for a dazzling display. The flowers last only a day once opened and are about 4cm across. Although they do not stay open long there are plenty of them produced and the flowering period can last tow or three weeks. The flowers make a pretty contrast against the prickly finger-shaped short stems they are carried on, and which can form into large clumps. The Peanut Cactus comes from Argentina originally but is grown throughout the world by cactus and succulent enthusiasts and people that enjoy growing houseplants. It is hardy to temperatures as low as −7 °C (19 °F) if kept dry in winter. 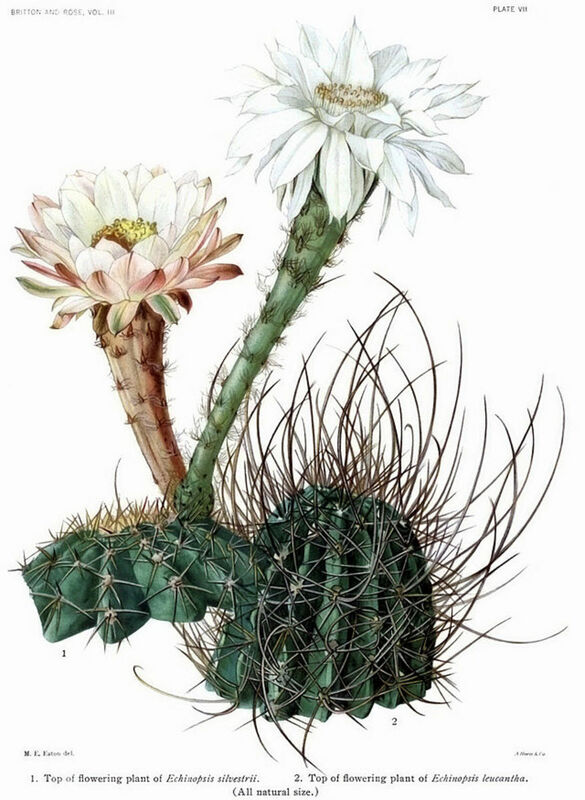 The Peanut Cactus is also known to science as Echinopsis chamaecereus, though this name can cause confusion because another cactus is called Echinopsis sylvestrii. 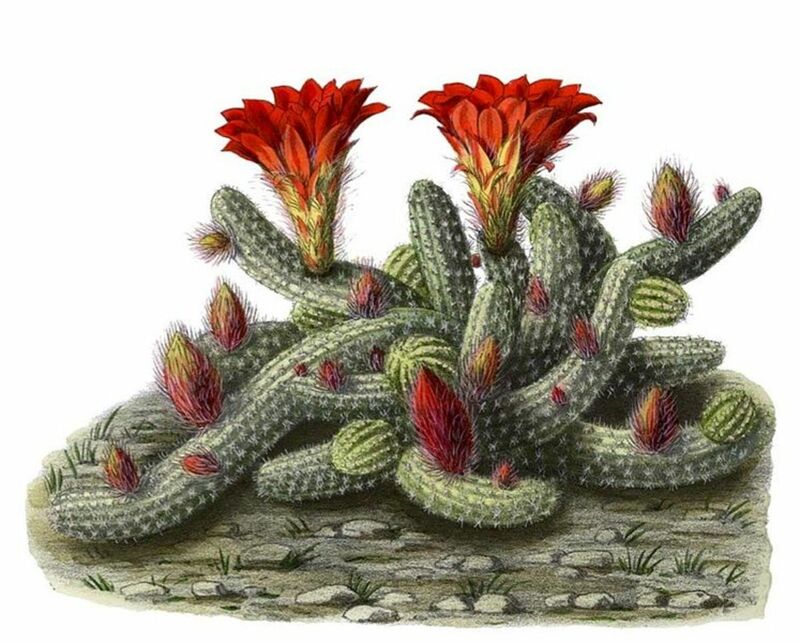 It is called Lobivia sylvestrii as well. It is said to be called the Peanut Cactus because of the similarity of its short segmented stems to peanuts. The Peanut Cactus is easy to grow and will be happy in a gritty or sandy potting compost. 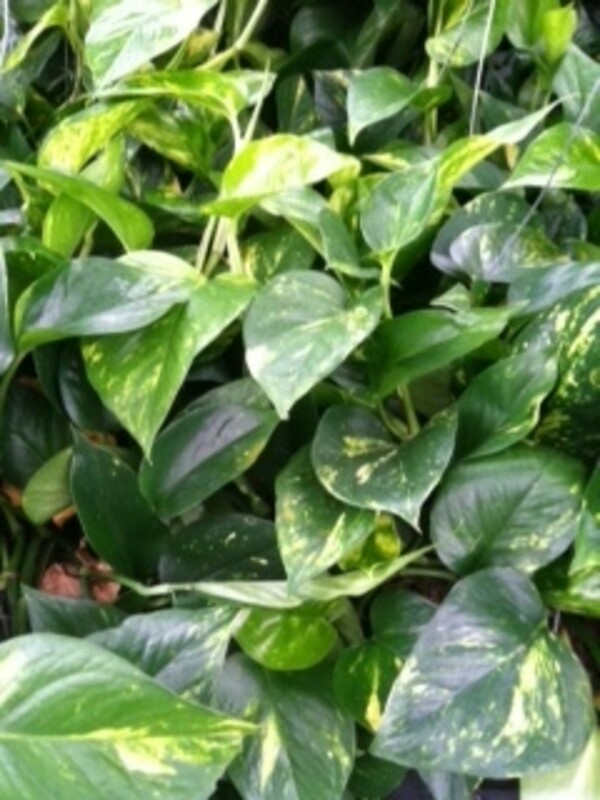 It can produce stems up to 6 inches in length and will form clumps of 12 inches across or more. It is propagated easily by division because it constantly is budding more stems and thus forms clumps as it branches out. 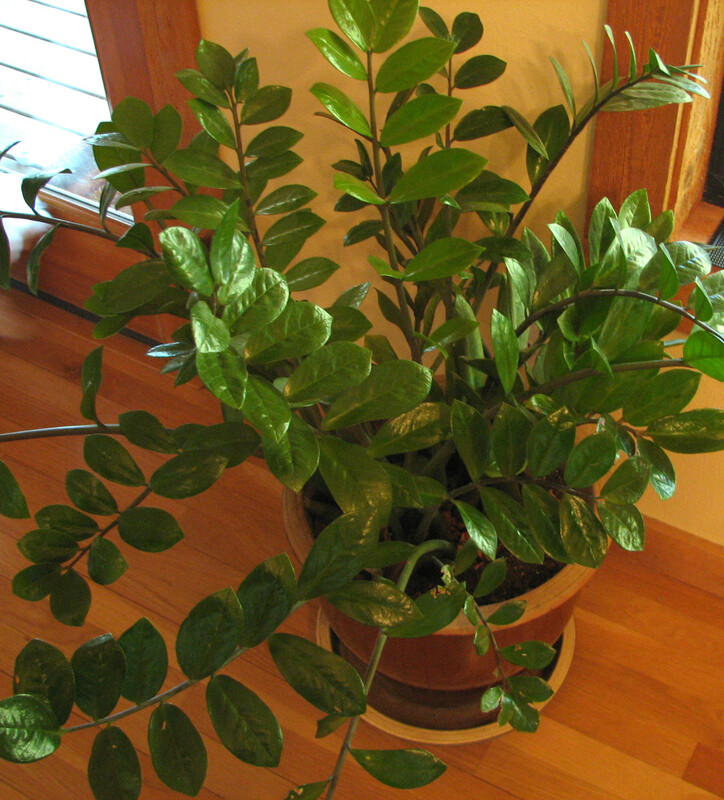 These stems will root without much trouble and go on to form new plants, and will often fall away from the original stem or clump. 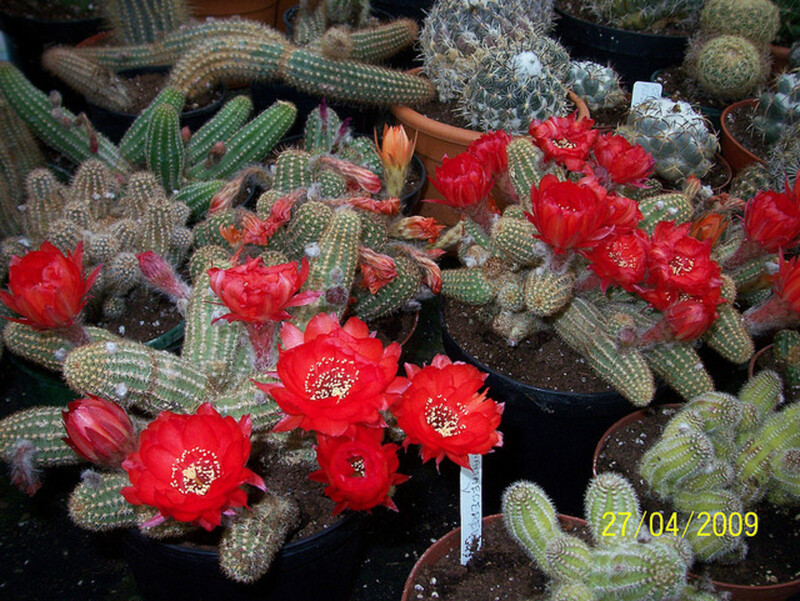 Because of its semi-sprawling clump-forming habit of growth, it is a good cactus to grow in hanging baskets and in collections of plants. 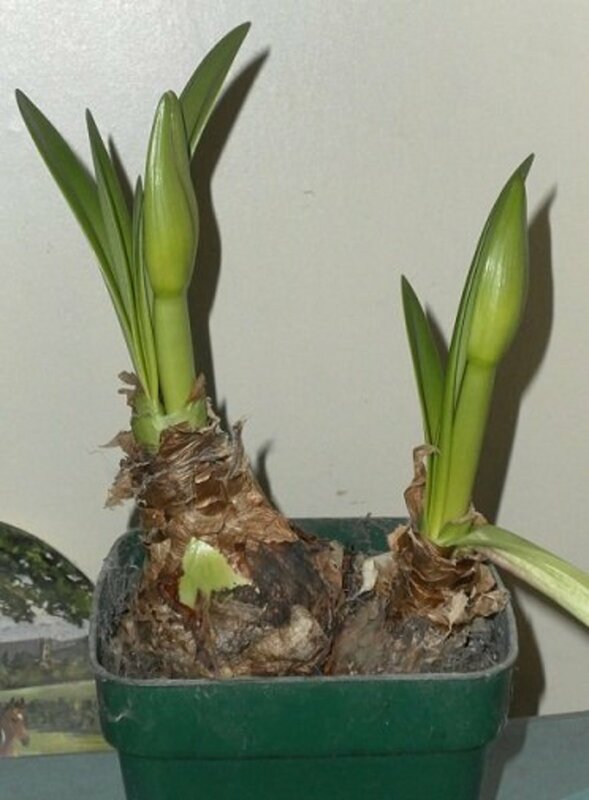 In poor light the stems grow too long and thin and will become weak and likely to rot or die. The Peanut Cactus is best in sunny conditions and appreciates a sunlit windowsill. 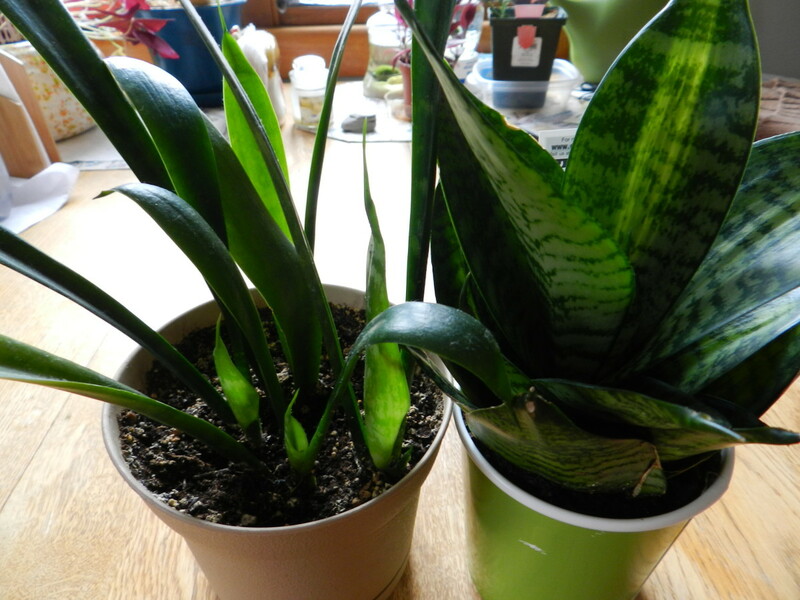 In winter it will not grow much if denied water and it can be left to get almost dry at this time, as long as it is kept above freezing and is kept in good light. The Peanut Cactus has a tendency to shrivel a bit and go a reddish colouration when dormant but this is nothing to worry about because it will soon fatten up and become green again when watering is resumed in spring. This is when it will start to form flower-buds from areoles high on the finger-shaped stems. 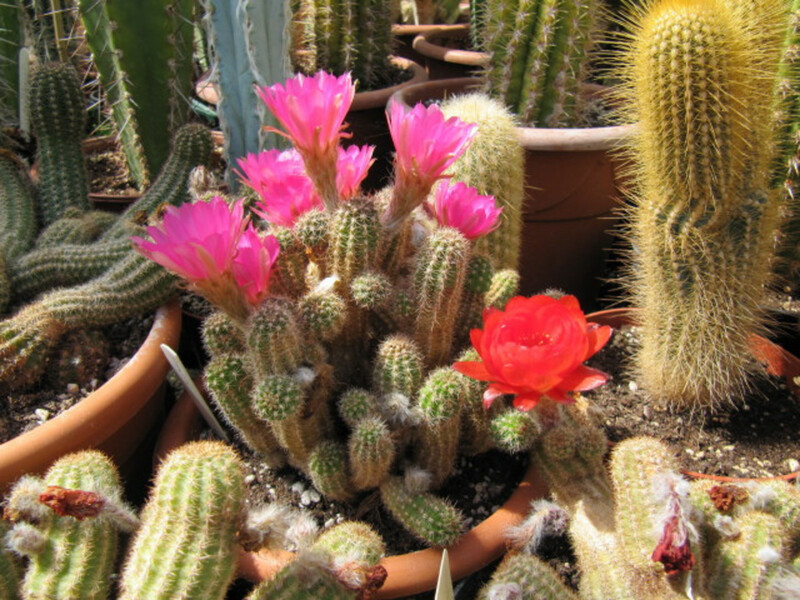 In areas of the world where it does not get much below zero in winter and where the cactus can be kept fairly dry, it can be left to grow outside. It could be grown in a rockery, for example, or in a large plant pot, placed in a sunny position on a wall or a paved terrace. 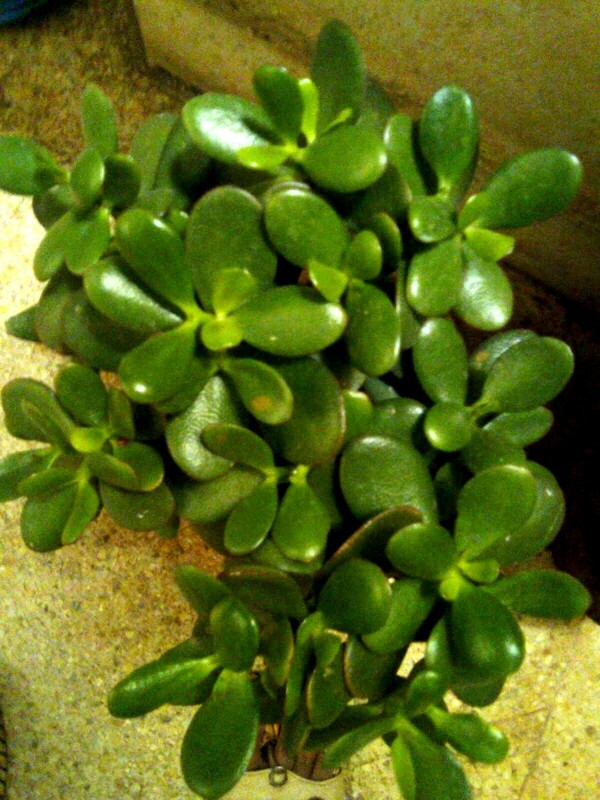 It is very drought tolerant too. 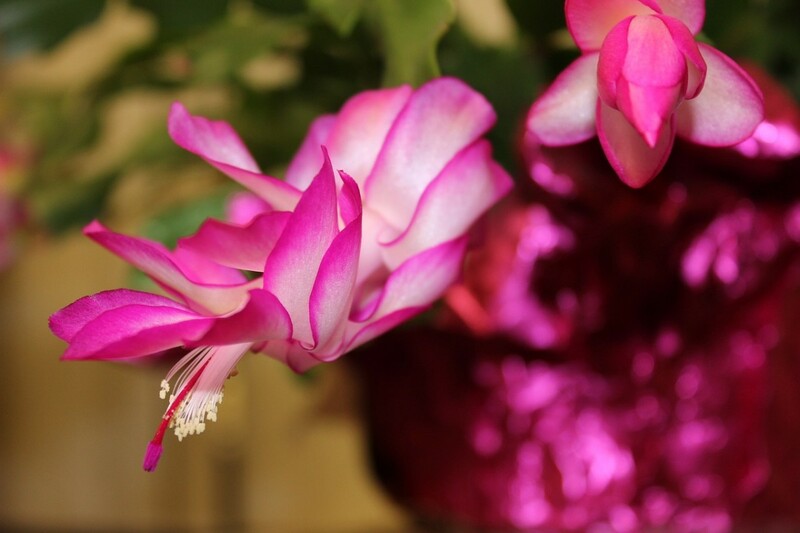 Because the Peanut Cactus is such an easy houseplant to grow it is ideal for beginners and more experienced cactus growers alike.